・You want a fixed number of cells => use StaggeredTile.count. ・You want a fixed extent => use StaggeredTile.extent. 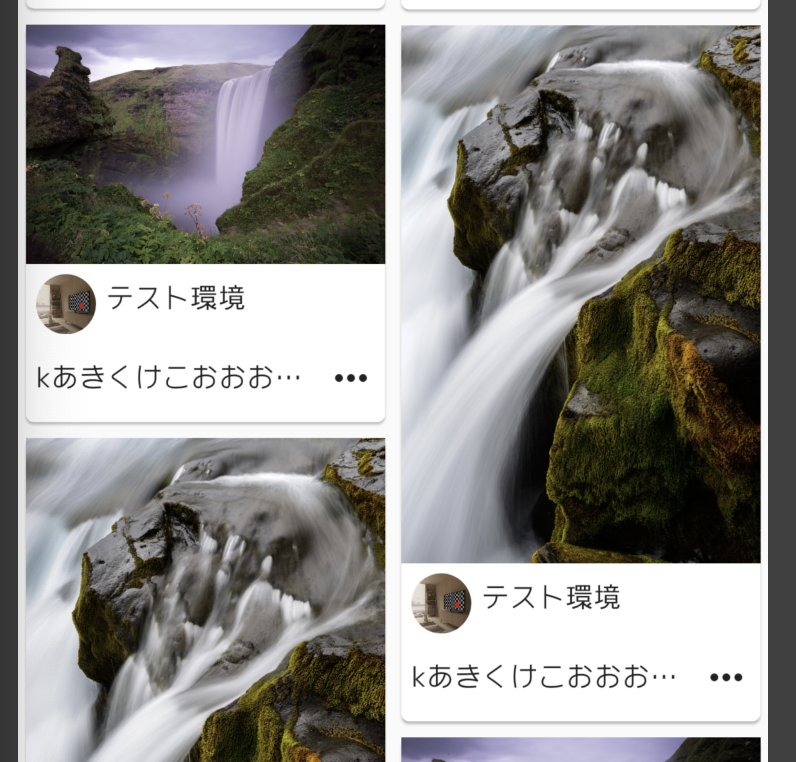 ・You want a variable extent, defined by the content of the tile itself => use StaggeredTile.fit.